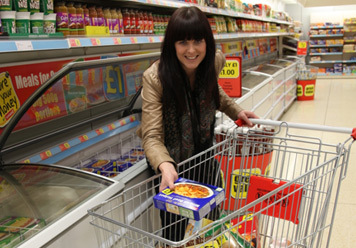 Our research team based at the University of Southampton have teamed up with Iceland supermarket to learn more about the food shopping and cooking patterns of women aged 18-45. We would love you to be a part of it! Taking part is easy, all you have to do is call 0800 169 2042 or text WRAPPED to 66777. We’d love to hear from you if you have an Iceland Bonus Card and shop regularly at the Iceland stores in Arnold Nottingham, Holderness Road Hull, Felixstowe Suffolk, Boscombe Bournemouth, Cosham Portsmouth or Gosport Hampshire. We ask you to complete four phone interviews which take between 15-40 minutes. 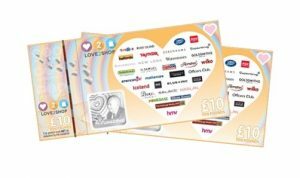 To say thanks for taking part in the study, you’ll receive up to £30 worth of Love2Shop vouchers. Taking part won’t cost you a thing as we will call you, at a time that suits you! We will call you 4 times in 6 months to see if anything changes for you. If you decide not to take part at any point, that is fine, just let us know.